Here you can find useful information about us and our work. If you are still unsure of something, or want more information, please don’t hesitate to get in touch. Why should I use TOM BENZON? 1. The trends and fashions of the island and its lifestyle change so fast, it can be hard to keep up with what’s new. Our on-site team has more than twenty-five years of Ibiza experience, and knows how to get the best deals with the least hassle. 2. Planning an extraordinary stay is laborious and complicated, if you don’t already have the right knowledge - TOM BENZON has that knowledge, and takes care of everything for you. 3. TOM BENZON is 100% reliable, straightforward and discrete. Protecting your privacy is our primary concern. 4. With TOM BENZON, the relaxation starts from the moment you decide to go on holiday. You can rely on our many years of experience. What advantages does TOM BENZON have to offer? Over twenty-five years of experience makes us the absolute specialists for planning and executing your dream stay in Ibiza: regardless of what you want from the trip, we can organize it for you. The extensive TOM BENZON network allows us to make short work of the impossible. TOM BENZON has made exclusive deals with many Ibiza operators, agencies, clubs and restaurants. We provide the highest-quality service and can satisfy any wish you might have for your luxury stay in Ibiza. TOM BENZON knows how to pick the best offers from the myriad options: from an unforgettable day lounging in one of the most exclusive sunbeds on the island, to a star-quality dinner in any of Ibiza’s hottest restaurants; from a breathtaking party in the VIP area of the most exciting Clubs, to high-class villas, cars, boats, private events and high-class concierge services, a trip with TOM BENZON represents the very best of what this island has to offer. How much will TOM BENZON’s services cost me? TOM BENZON’s services are free of charge to the customer. We are remunerated by our service providers for the exclusive packages that we negotiate for you. In a few exceptions, we levy a surcharge on individual services which are clearly marked on the invoice. What do I get when I come to TOM BENZON? We have various ways of working with you to better understand your needs. The most important information is provided by your wish list, which allows you to get across your needs and desires in a short time. After this initial evaluation of what you want, we will contact you with a concrete plan to make it happen. And we are always available by phone on +(49) 69 172 979 80 or by e-mail at hello@tombenzon.com. What is a Full-Service Travel Package? With a Full-Service Travel Package, TOM BENZON takes care of every aspect of your trip, with no detail left uncared for. You choose the services and experiences you want for your stay, and we take care of the rest. All this gives you the time and space to relax and enjoy the mysteries and delights of the island. Can I choose individual TOM BENZON services? Of course, all our premium & high-class concierge services can be booked individually. We are happy to advise you on which services we can offer to make your stay more memorable. Even if your trip is already fully or partially planned, TOM BENZON can help make your time on Ibiza even more exciting. Do not hesitate to get in touch. Is TOM BENZON right for me? TOM BENZON is for those who crave the finer things in life, and demand nothing less than a luxurious lifestyle. We create the most memorable moments for you without you having to worry about a thing. All the benefits of TOM BENZON’s extensive experience is at your fingertips. Why can’t I book my own Ibiza trip? TOM BENZON takes all the worry out of enjoying your stay, and who wants to worry while on holiday? On top of that, Ibiza is a vibrant island that is constantly changing. The place-to-be of last year is gone next season. Keeping your finger on the pulse of the island is practically impossible from the outside. 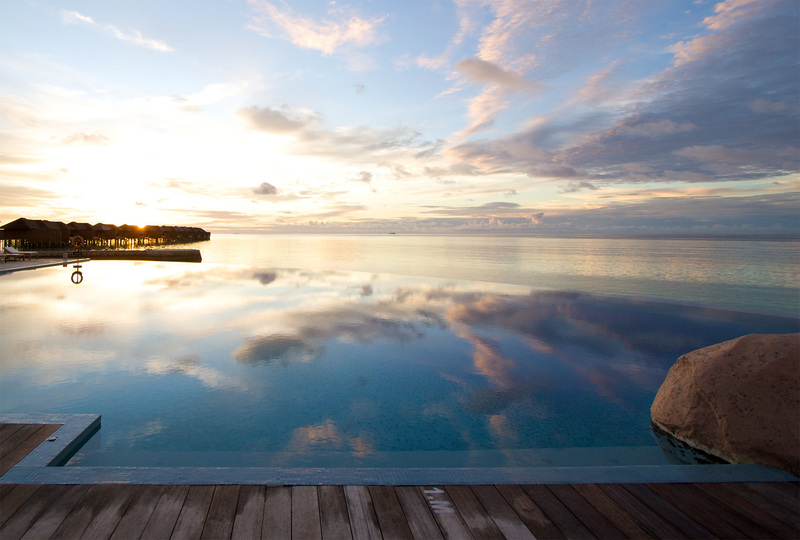 The island has now become world-famous for luxury destinations, with a growing number of new venues every year. Who would want to miss out on the latest and most charming spots, just because you don’t know where to find them? What makes TOM BENZON special? Based on the information you give us, the team at TOM BENZON will develop an individual bespoke program for your stay, which is perfectly tailored to your needs and desires. With us, nothing is asking too much, because we know that people have their own unique tastes and pleasures when it comes to relaxation. To make this possible, we rely on only the highest quality, the best service, and the most sophisticated style.